What is in Task 1 of the general training module? I am giving IELTS General exam. I want to make sure does Task 1 in general exams include all types of graphs? like pie graph, bar graph, line graph? tables? OR in Task 1 they include only letters in general exams and graphs are for academic? Comments for What is in Task 1 of the general training module? There are no graphs or diagrams in task 1 of the general training. It will be a letter. 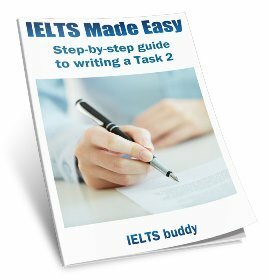 Why am I not getting IELTS band 7 in my writing? 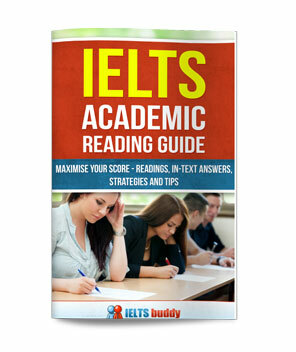 I am really keen to know what does it really takes to score 7 or more in IELTS writing. I have gone through enough of the material regarding task achievement, coherence etc. etc. Despite of preparing myself for all these I cannot make any thing more than 6.5 in IELTS writing. I have already attempted the test twice. I scored L-8.5 R-7.5 S-7 and W-6.5 first time and second time I scored L-8.5 R-8.5 S-6.5 and W-6.5. Both the times by total remain 7.5. I desperately need to score 7 or more in writing and I am seriously worried on what more should I do to achieve that. 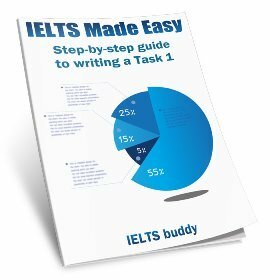 Comments for Why am I not getting IELTS band 7 in my writing? As I've said before, it is often the grammar component that brings people down to a 6.5 as you must make very few errors to get 7 and above for this. "I am really keen to know what does it really takes to score 7"
"I am really keen to know what it really takes to score 7"
"Despite of preparing myself for..."
"I cannot make any thing more than 6.5..."
"I cannot get any higher than 6.5..."
"I am seriously worried on what more should I do to achieve that." "I am seriously worried about what more I should do to achieve that." 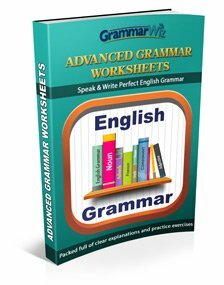 Obviously I never saw the essays you did in the test so I can't say for sure why you got 6.5 but for a 7 in grammar you must "Produce frequent error-free sentences have good control of grammar". If you are doing a lot of errors as above in your essay that may be bringing it down to a 6 (whereas you could still be getting 7, 7, 7, for the other criteria giving you overall 6.5). It's quite difficult to improve your grammar without someone to check your work and advise you on where you are going wrong. Your grammar is not too bad though - so you may find if you take the test a few more times you get the score you need. Please advise me if I did ok in my IELTS General Training Essay. I just took ielts on 7th Dec in Korea. you are returning to your country, so you are giving your furniture to your friend. and write a letter to your friend. Science has developed and enables people to live longer. Some people say it is good, whereas others say it will cause problems. Discuss both views. I worry about task 2. 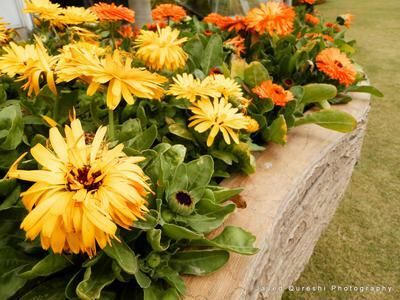 1- People can enjoy their life with various activities, as there is more time. -Sick people can not enjoy well, unless there is an advanced science to treat them. --> I wrote an example from my cousin, who recently passed away at age of 30 due to a cancer. I described there was no appropriate method to treat him. lack of technology results his death. If there was a high technology to cure him, he could have survive, and fulfill his life in better way. 2- I wrote the current problems of long life expectancy in japan. (Japan is one of the top 10 countries that has the longest life span) More year to live requires more money to sustain one's life style. I asked others about how do they think about my contents. Some say its good because I used the real example, but some say I was too focused on medical part of the science. Personally I thought I did okay... but not sure.. Comments for Please advise me if I did ok in my IELTS General Training Essay. Your essay response looks ok to me. Sorry this is a late reply so I assume you will have your result by now. Can you share with us your score? Can I still get band 6 with no essay conclusion? With great letter and an essay without conclusion, do you think there is any chance I get a band 6 in writing? Comments for Can I still get band 6 with no essay conclusion? It's still possible. Your score depends on lots of things - not just whether you have a conclusion. But nobody can know for sure - you just have to wait for your result. In my opinion, if you put your conclusion in the introduction of your essay, then you wouldn't have to make conclusion in the end. Can Task 1 be a diagram or table? Comments for Can Task 1 be a diagram or table? No, it will always be a letter. In general test IELTS task 1 the letter was about to say thanks for the good management of hotel manager for well arrangements. i was intended to write "with optimistic face" but i wrote "without optimistic face" by mistake. But the rest of the letter was good and just to the point of the topic. How marks i will get loose? Would it impact to all my letter badly? Actually I noticed that you do have quite a lot of grammar errors in your submission. Sorry to be honest but are you sure that all of your letter was ok apart from the mistake you mentioned? But as for the mistake, I understand neither of those phrases so I think whichever one you used it was wrong. But it's really impossible to give you any indication of what score you may get or what marks could get deducted without seeing the letter you wrote. But I'm guessing you made quite a few other errors. If you did you could be looking at around band 5.5. I just want to ask one thing that In the IELTS GT Task 1, normally instructions says that 'Begin your letter with Dear Sir or Madam'. So should we begin with the same or should we follow the proper format of writing a letter? Which one is the best and correct way? Need a bit of help as my test dates are very near. Just follow the instructions. So if it says to use 'Dear Sir or Madam' then do that. If it is a friend you are writing to then it may say 'Begin your letter Dear..' in which case you can just make up a first name. Today i had written my IELTS test. I have a question in Writing test. My question in Task 1 is they ask me to write a letter for your friend giving some tips for her/him interview. In that i forgot to write todays date and my address (from address) and just straight away stated as Dear XXXXX, and continue my letter. so can anyone give me an idea that how many marks i will lose for not writing letter in correct format?? You don't have to give an address or date so you won't lose any marks.